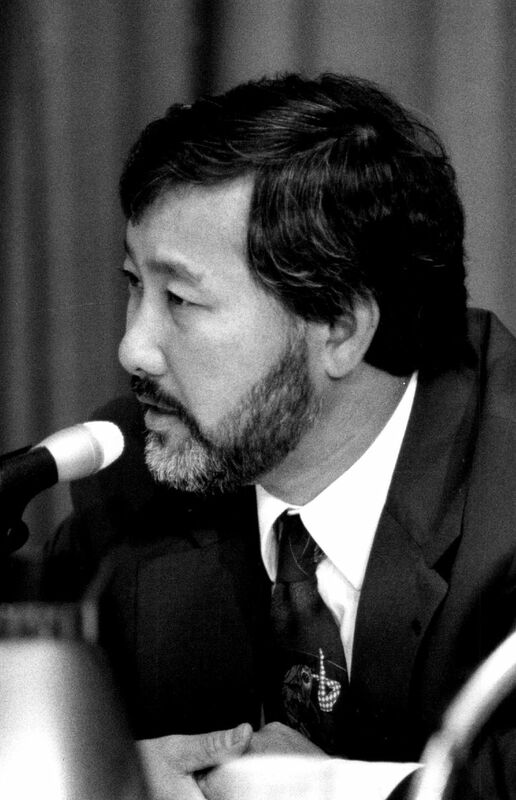 Longtime community activist Al Sugiyama died from cancer. He was 67. 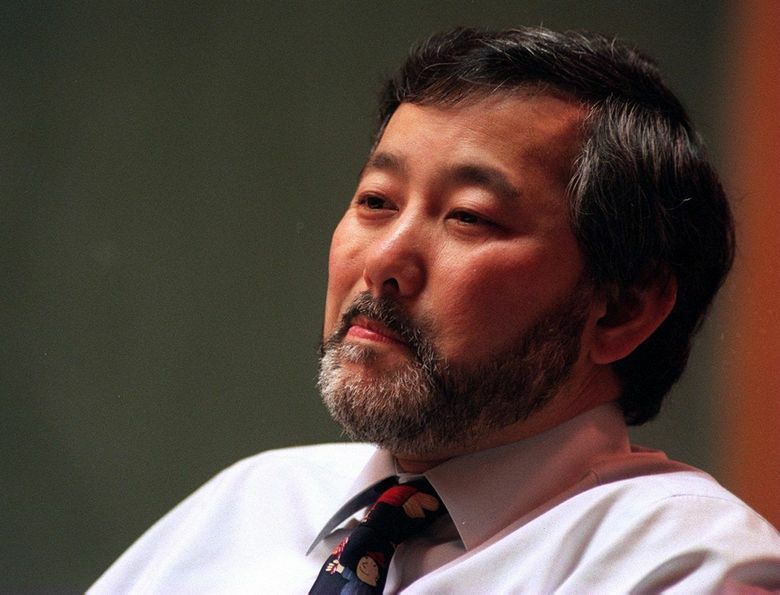 Alan Sugiyama, a prominent Seattle activist who founded the Center for Career Alternatives and served as the first Asian-American member of the Seattle School Board, died Monday. He was 67. Mr. Sugiyama was diagnosed with cancer two years ago, said longtime friend Frank Irigon, who first met Sugiyama in the early 1970s and co-founded a monthly pan-Asian newspaper, the Asian Family Affair, with him. He was hospitalized in November during a family vacation in Hawaii, where he learned that the cancer had spread to his brain. Mr. Sugiyama’s activism spanned more than five decades, starting when he graduated from Garfield High School at the height of the Civil Rights era. 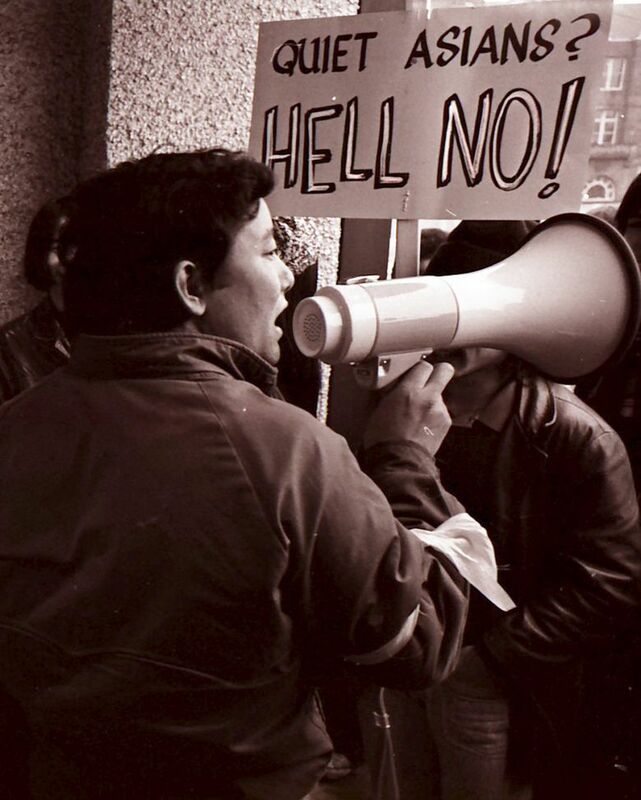 He co-founded the Oriental Student Union at Seattle Central Community College and organized demonstrations calling for Asians to be hired for higher-level positions there and for the college to offer Asian-American studies classes. 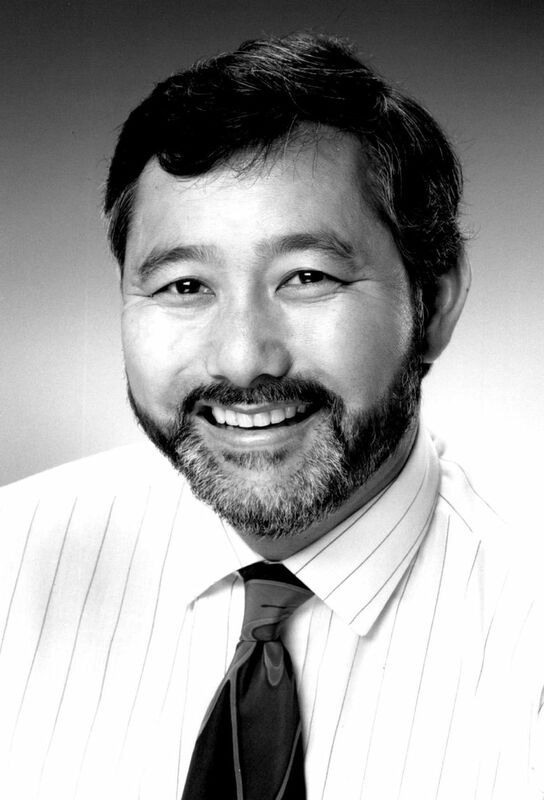 He was a leader in the Asian Student Coalition at the University of Washington, where he transferred in 1971. Around that time, Irigon left a note saying he planned to protest near the future site of the Kingdome, which they thought would have a negative effect on the Chinatown International District. Mr. Sugiyama called Irigon and asked him how many people would be there. Irigon said that success was because Mr. Sugiyama was so involved with the community. 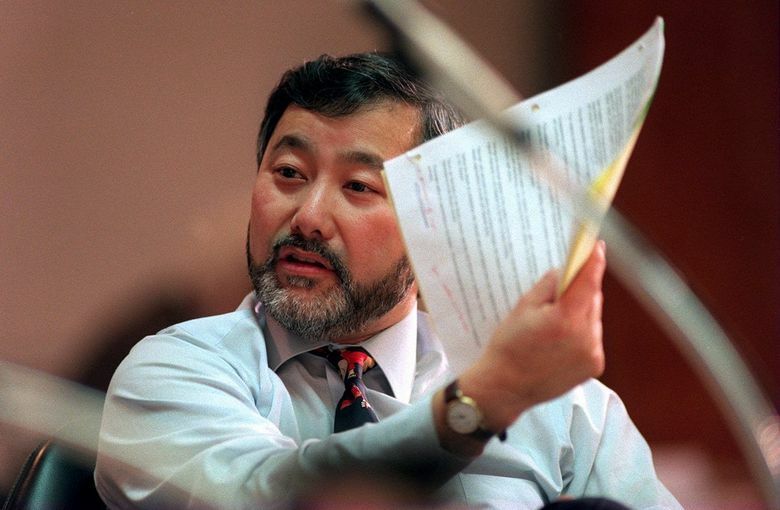 He had grown up in Seattle and experienced discrimination against Asians firsthand. In a University of Washington interview, he recalled going with his brother to find an apartment on Capitol Hill in the late 1960s and early 1970s. They would see a “for rent” sign and go into the building, but the landlord would tell them it was already leased. “He would be so angry, because all the places he would go to, they wouldn’t rent to him,” Mr. Sugiyama recalled in the 2004 interview. Those experiences led him to address discrimination and other issues affecting the Asian-American community, friends said. In 1979, he founded the Center for Career Alternatives, a job-training nonprofit organization that provided services for more than 30,000 people in King and Snohomish counties. He served as executive director for 30 years. In a prepared statement, Mayor Ed Murray praised Mr. Sugiyama’s time on the School Board and his work as an activist. Before his cancer diagnosis, Mr. Sugiyama had been working as the executive director of the Executive Development Institute, a nonprofit that provides leadership programs for Asian and Hispanic professionals. He retired in 2015 but continued at the institute as a mentor and volunteer, Executive Director Marci Nakano said. He would take program alums out for lunch to give them advice, or tell them about networking opportunities. His daughters, Mari and Alysa, would joke that he should charge consulting fees to all the people he met with. He also mentored young activists, whom he invited to his house to listen to stories about past activism, Irigon said. He would mention other leaders, like Bob Santos, who were instrumental in Asian-American activism and have died within the past few years. In addition to his two daughters, Mr. Sugiyama is survived by three brothers and a granddaughter. He was preceded in death by his former wife, Kathy, and a sister. Family members are planning a public service but say they haven’t yet found a venue large enough to accommodate all Mr. Sugiyama’s family and friends. Details will be released later.